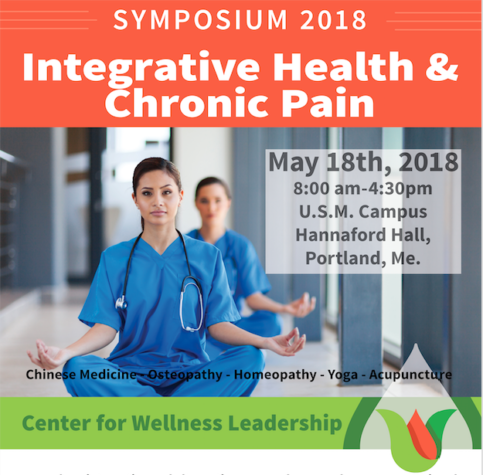 Maine Magazine Sponsors The Center For Wellness Leadership’s Integrative Health & Chronic Pain Symposium, Scheduled For May 18, 2018. 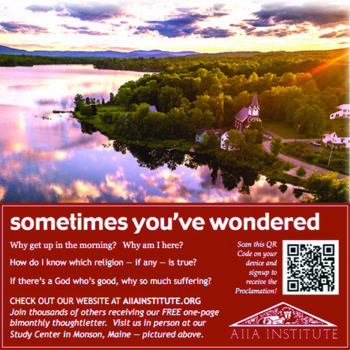 Portland, Maine… Maine Magazine announced today that they are a proud sponsor of The Integrative Health & Chronic Pain Symposium presented by The Center for Wellness Leadership. feature a series of speakers who are leaders in the field of pain management in integrative medicine. The 2018 Symposium will focus on proactive solutions for both the management of chronic pain, and alternatives to highly addictive opiates. Attendees will learn how integrative and alternative approaches complement conventional medicine in the treatment of chronic pain through insightful, informative panels and presentations. Maine Media Collective supports over 110 non-profit organizations throughout the state. 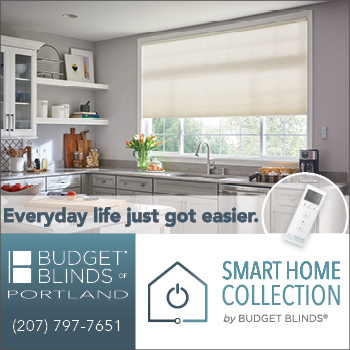 Maine Media Collective publishes Maine, Maine Home+Design, Ageless Maine and Old Port magazines, produces Love Maine Radio, the Boothbay Harbor Food and Wine Festival, and is home to Art Collector Maine and the Brand Company.